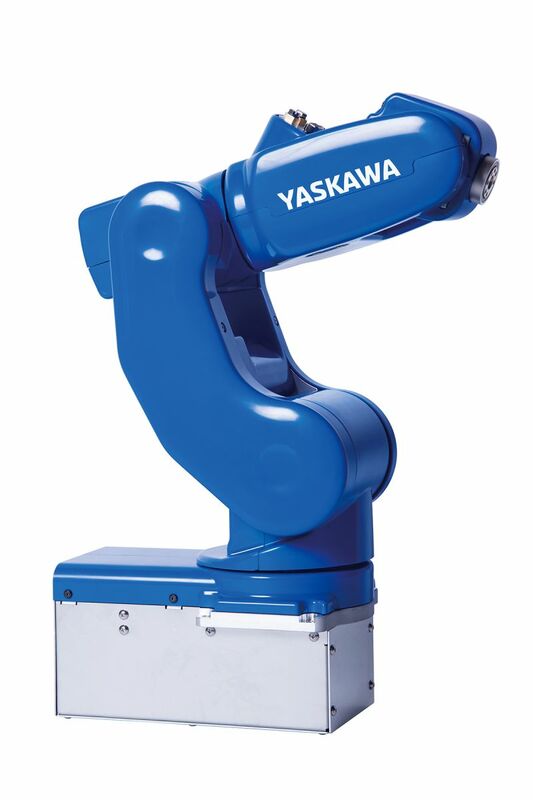 Booth #S2373 - Pack Expo will allow us to introduce our MotoMini robot to the packaging community. 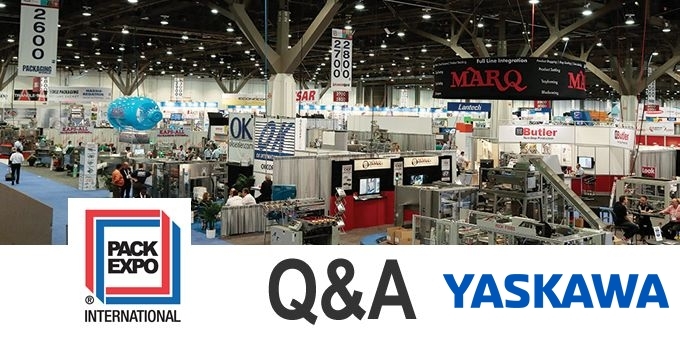 As a perennial exhibitor at Pack Expo, it is important to us that we connect with the packaging community to display our latest innovative ways of helping to solve their application needs. Secondarily, it is imperative that we gain true voice of the customer insight to help us lead the way in developing future products that meet our customers’ needs. Pack Expo will allow us to introduce our MotoMini robot to the packaging community. We will also be showcasing our new YRC1000micro controller and Smart Pendant, which offers a new intuitive approach to programming. PACK EXPO has many educational sessions, forums & demo’s, is your company involved in any of them this year? Our booth will include demonstrations of picking, packing, and palletizing technology. We will be highlighting our collaborative robot technology, along with many of our easy teach tools. Our systems will be tied together and monitored via Yaskawa Cockpit. This innovative software platform allows a customer to monitor Production and Maintenance aspects of a production system in order to optimize OEE. When walking the floor, I am interested in learning more about innovative ways that other companies are solving customer problems. I am especially interested in seeking out companies that we can form alliances with in order to develop highly effective solutions for end users. An additional area of interest is learning about purchasing trends that are driving customer purchasing decisions. The factory floor is undertaking rapid advancements, be it automation, robotics, machine vision or data. The process of packaging is a huge part for many manufacturers, give us an idea on how your company and product is being utilized now in the smart factory.Our company is becoming more and more responsive to the Industry 4.0 requirements of the packaging industry. Our ease of teach tools, peripheral option interfaces including vision, superior motion controls, and ability to program our robots in multiple languages make us an easy choice when selecting automation for flexible packaging applications. 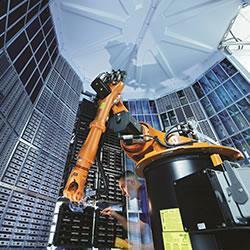 Packaging designs will dictate a greater need in flexibility in automation solutions. This flexibility will include ease in program changeover, flexible tooling, data acquisition, and ease of training. As shorter product runs and package geometry changes become more prevalent, flexibility and changeover ease in automation solutions will become even more of a mandate.